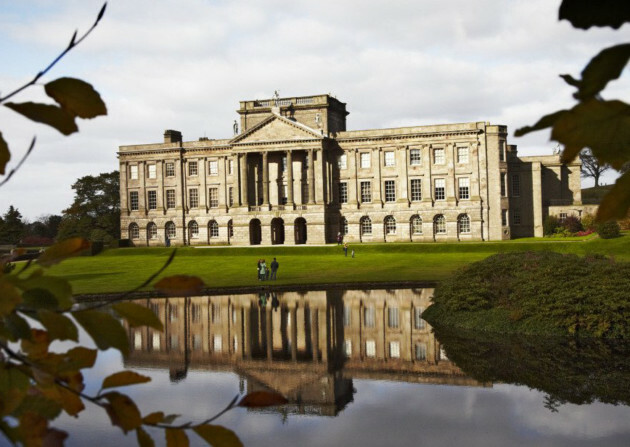 We’re tuning in this February to the new Channel 5 show revealing the secrets of National Trust properties. Each year the National Trust undertakes amazing conservation work to preserve some 300 historic buildings, more than 600,000 acres of land and 775 miles of coastline around Britain. Through this work the secrets of many sites are revealed, with important archaeological discoveries made, hidden rooms uncovered and surprising wildlife found. This February, renowned English gardener and broadcaster Alan Titchmarsh – along with experts Anneka Rice, Jon Culshaw and Joan Bakewell – will delve into the pasts and hidden treasures of some of Britain’s best-loved historic buildings, gardens and estates for a new six-part TV series, Secrets of the National Trust with Alan Titchmarsh. The series will give viewers a rare insight into key historical properties around Britain, from the historic estate of Lyme in Cheshire, with its ancient deer herd and wooded countryside, to the beautiful ruins of Fountains Abbey in north Yorkshire. With each week’s one-hour episode focusing on a specific area, we’ve dipped into the Discover Britain archives to explore the best of these glorious locations to prepare for the show. Originally an archbishop’s palace, this six-centuries-old house is situated in the heart of the last remaining medieval deer park in Kent. Explore the beautiful sights of the region by steam train on the Cathedrals Express. The idyllic 17th-century stone cottage owned by Beatrix Potter provides a time capsule of the author’s life. Get a sneak peak at the house and Lake District region that inspired Potter’s beautiful and whimsical watercolour illustrations. This 18th-century house has a fascinating history. We delve into Attingham Park’s past. 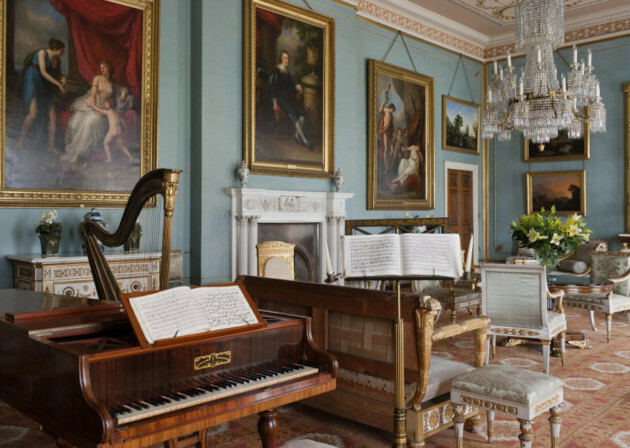 The Drawing Room at Attingham Park, Shropshire. The room was designed in the 1780s, but the blue colour scheme was introduced in the early nineteenth century. The piano is by Collard & Collard, 1836. 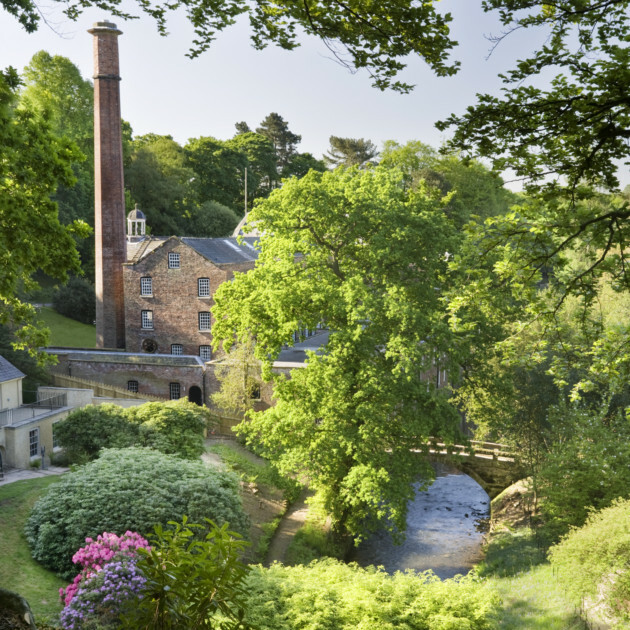 One of the best-preserved textile mills of the Industrial Revolution has gorgeous gardens. Tour this and the region of Cheshire’s other beautiful green spaces. Also in Cheshire, this historic house sits on an impressive 1,400-acre estate that includes many landscaped areas, including an Edwardian rose garden. Learn more about this sporting estate here. An autumnal view of the lake and south front of Lyme Park, Cheshire. The house was originally Elizabethan but was transformed in the Italianate style by architect Giacomo Leoni in the early eighteenth century. 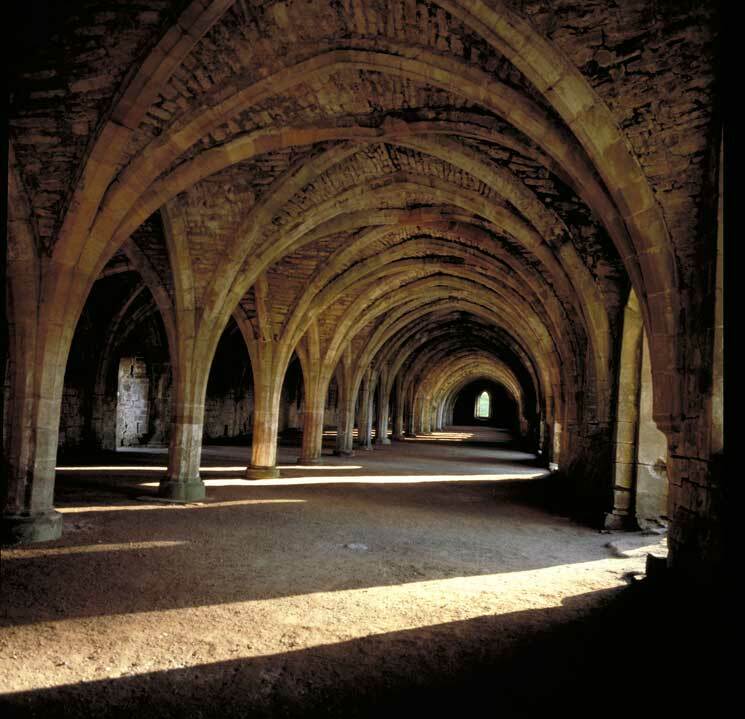 Discover more about the ruins of Fountains Abbey, originally founded by Benedictine monks in 1132 in the peaceful Skell Valley in Yorkshire. 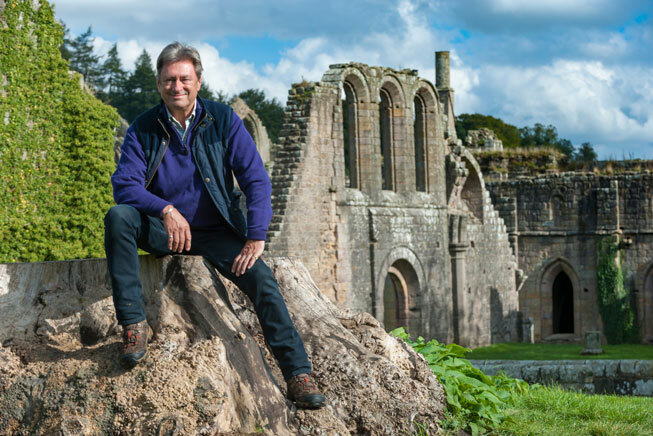 Secrets of the National Trust with Alan Titchmarsh begins at 9pm on Tuesday 7 February 2017 on Channel 5.